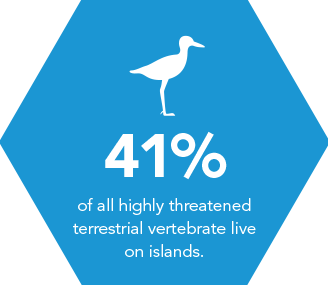 yet they are home to almost half of all endangered species. Gene drive is a genetic phenomenon that occurs in nature and causes a selected trait to spread rapidly through a species via sexual reproduction over several generations. Gene drive works by increasing the likelihood that a modified gene will be inherited by its offspring. Normally, genes have a 50/50 chance of being inherited, but gene drive systems could increase that chance to upwards of 99 percent. This means that over the course of several generations, a selected trait could become increasingly common within a specific species. Researchers have been studying how to harness gene drives to solve some of society’s most intractable problems for a long time. Public health and ecosystem conservation are two of the main areas where research has focused, although other uses are also possible. Public health: Several proposals have been made which would use gene drive to limit the spread of diseases, particularly those spread by insect vectors, such as malaria, which affect several hundred million people a year. 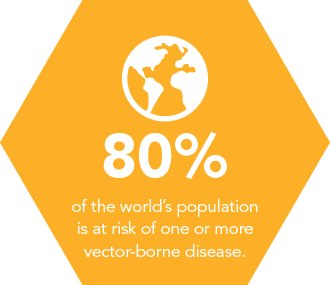 This could be done by inserting a trait a which makes the vector organism unable to host the pathogen, or one which affects the local population dynamics of the host organism to reduce that population. 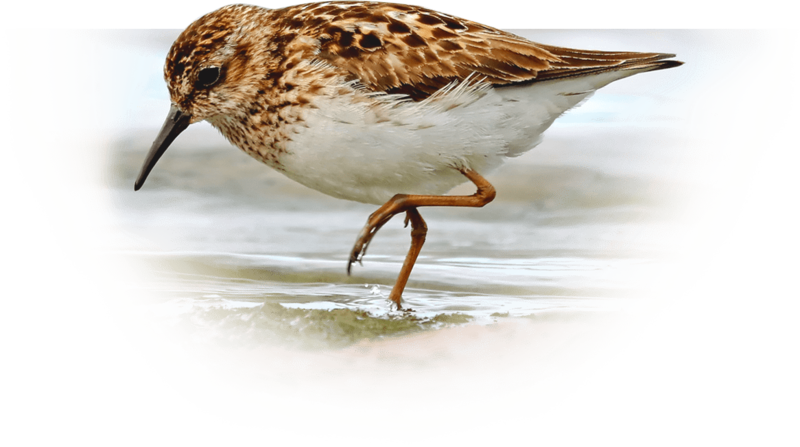 Conservation: Potential applications of gene drive in this field could enable the elimination of introduced invasive species which threaten native ecosystems or that carry infectious diseases that put the survival of other species at risk. 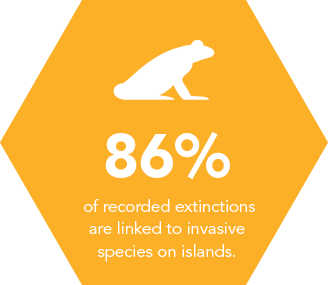 This is for example being considered to manage rat populations on islands, where as an invasive species, they undermine the survival of many local animals and birds and are the primary cause of extinctions. Research on gene drive is exploring whether it is possible and appropriate to harness the potential of new technologies to offer complementary, sustainable and cost-effective strategies for controlling the transmission of vector-borne diseases and the population of introduced (invasive) and damaging species from sensitive native ecosystems. 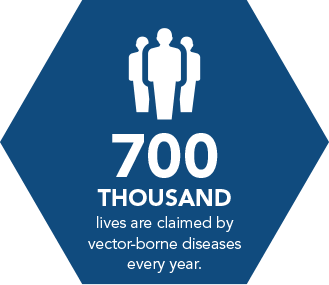 Both vector-borne diseases and invasive species are complex issues that existing approaches and methods have not yet been able to solve fully on their own. Their burden for society is enormous in terms of health, economic and social costs, making research into novel approaches critical. Research into gene drive approaches is one of the many avenues being investigated to address these issues. Research is essential to help inform decision-making on any potential use and to map what could work, how, and to understand both risks and benefits. Research is here to provide evidence-based elements for policymakers and publics to consider when they assess each technology. Without research, we risk closing the door on important knowledge and possible new tools. The Outreach Network for Gene Drive Research's purpose is to raise awareness of the value of gene drive research for the public good. 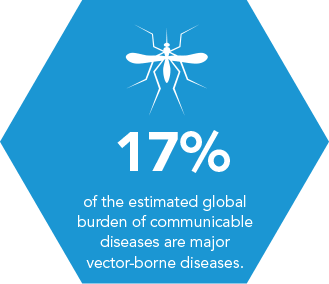 The network supports coordination among members, information sharing, and engagement with key stakeholders, in order to raise awareness of the value of gene drive research for the public good and of the need for continuous efforts in its advancement. 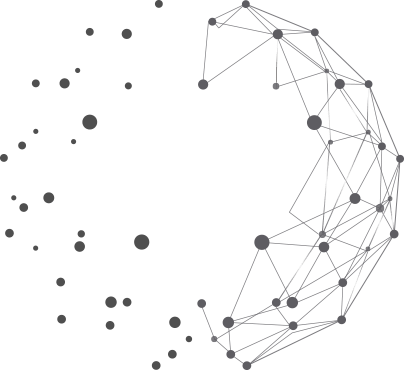 The Network’s members are researchers and organisations working on gene drive research for public interest, organisations involved in outreach, stakeholder engagement and other relevant fields, as well as funders or supporters of these activities. Current members of the Network are Island Conservation (a Genetic Biocontrol of Invasive Rodents partner), Target Malaria, the Wellcome Trust, the Bill & Melinda Gates Foundation, Ifakara Health Institute, the UCI Malaria Initiative, McMaster Institute on Ethics & Policy for Innovation, and Malaria No More. All Members commit to the Network’s statement of mission and principle. The core activities of the network are supported by the Bill and Melinda Gates Foundation. All the Members contribute to the Network through their participation in its activities, and/or through financial contribution to support specific activities. General support to the Network is provided by a Secretariat managed by Emerging Ag Inc.
Video: What's the state of play on gene drive research? Video: How can gene drive research be done safely and responsibly? Video: Why do we need to do stakeholder engagement for gene drive research? Video: Why does gene drive research matter? Ifakara Health Institute and Malaria No More join the Outreach Network for Gene Drive Research. Factsheet: What's a Risk Assessment? Factsheet: How is Gene Drive Research Regulated? Factsheet: What's a 'Gene Drive'?